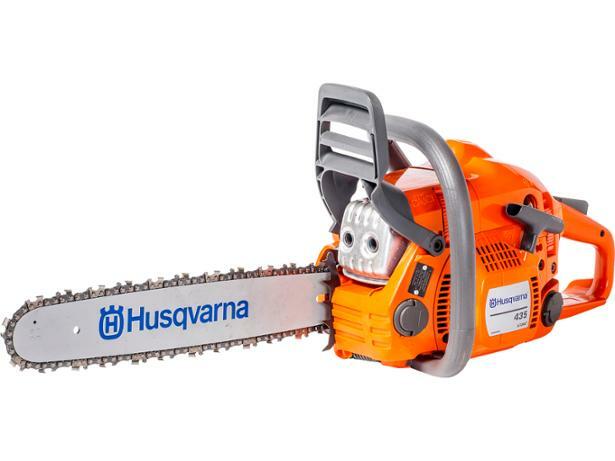 Husqvarna 435 chainsaw review - Which? 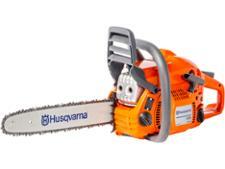 Husqvarna is a rival brand to Stihl, and its distinctive orange chainsaws are popular with professionals. 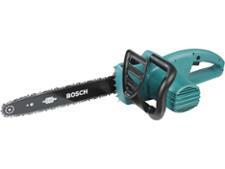 So is the powerful Husqvarna 435 chainsaw difficult to handle for more tricky pruning jobs?